I hope you find the site interesting. It has been fascinating for me putting it together. 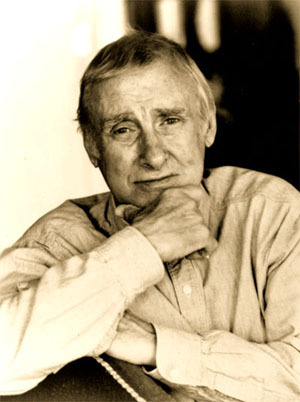 I've learned lots about Spike Milligan in the past few months. Spike was a prolific writer and edited a number of other publications. We will try to bring together as many of his works as we can. To make me look shorter? I'm using four service providers for different parts of the site. One of them has gone walkabout. That bit includes the guestbook and message board. I'll try and grab another bit of cyberspace from somewhere and put a new one, of each up.